Measure how big you want ALL your product heights to be. Do you want all your products to have a height of 200 pixels or 500 pixels? Make sure you have the right image settings under WooCommerce > Settings > Products > Display. From there you can actually set an image size that will be uniform for your whole store. I typically use Jetpack’s Custom CSS module to add CSS to your site but you can do it whichever way you want. Want more Storefront or WooCommerce tips? Leave a comment below with a suggestion! WordPress recently added the Custom Logo feature which is pretty neat. Storefront 2.0 also added support for this recently. By default, Storefront will set the logo to be 110 by 470 – which is pretty small. 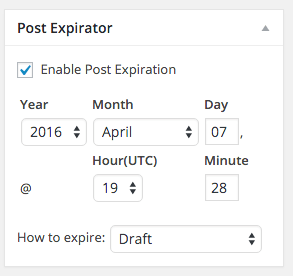 If you want to make that bigger, you just need to override the theme function using something like this. Make sure you remove the opening php tag if that’s already in your functions.php file, and change the values of 400 to whatever you want. 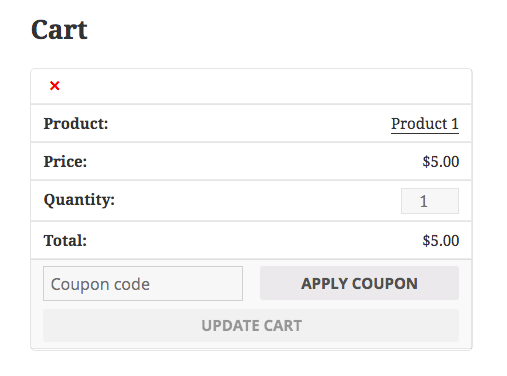 If you’re running WooCommerce and you sell digital products, here’s how you can change their order. By default, WooCommerce will order them from Oldest > Newest. So the first products you ordered go first, and the latest products you ordered go at the bottom. If it’s a subscription site, where customers continually get new digital downloads, it might be nice to have the latest downloads on top. The first thing you will need to do is make a copy of the WooCommerce template, into your theme. You’re probably using a Child Theme, right? If your theme already has this file there, you can just make your edits there. That’s it! PHP’s array_reverse does all the magic for you. Now all your Available Downloads will be ordered with the newest on the top. The order has been changed!